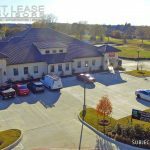 A 6,889 square foot Net Leased Advance Auto Parts – Richland Hills, TX sold for an undisclosed amount. 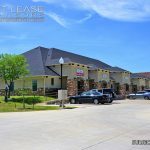 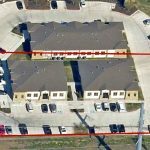 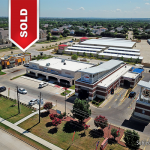 The Seller was represented by Brad Motley of KW Net Lease Advisors, a Texas based investment real estate brokerage & advisory firm, and the Buyer was represented by Mark Feldman of Colliers. 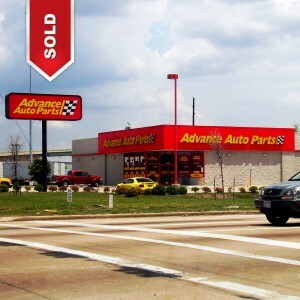 See more about Advance Auto Parts including average trading prices, lease details and cap rates.